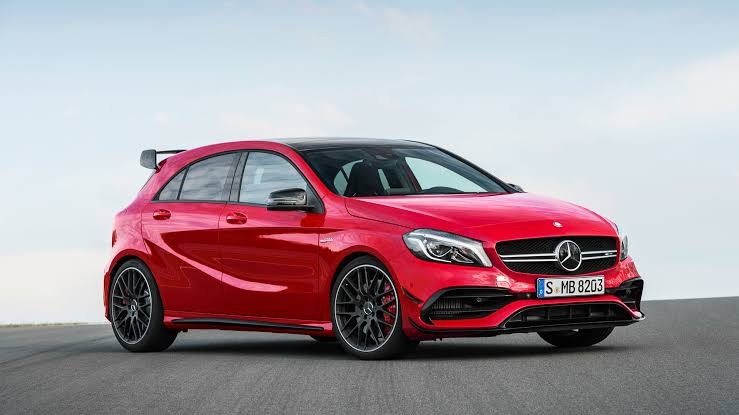 It is said that the Mercedes AMG is going to be launched with the highly anticipated A 45 hatchback. 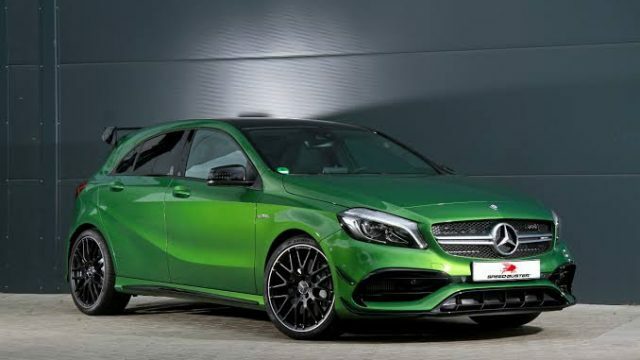 The recent video shows the small portion of performance of powerful Euro only Mercedes car. The small portion of the performance is the most of drift mode of the car and it is special because of different reasons. People needed to watch a glimpse of its drift mode feature in 4Matic system of the car. Mercedes AMG has the features of same type of special drift mode in AMG GT 4-door. 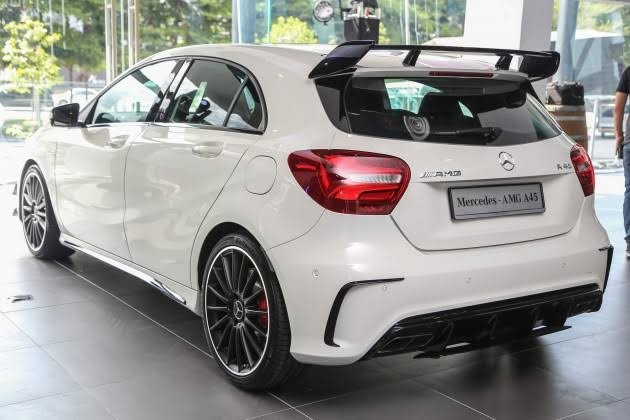 Mercedes AMG A45 with Drift Mode. When you watch its video, you will find that the drift mode works but the German auto maker did not said any word and the best guess is that the car unlocks the massive amounts of power with quick and reactive controlling system to get the drift mode. The highly effective way of making the car powerful is that the powerful car drift has not been tried for first time but the US automaker, Ford tackled the problem of delivering the effective drift mode in AWD Ford Focus RS with the use of same technique.